I’ve had a few experiences that put fear into me but this last one took the cake. I shudder a little bit, traumatized by a tour agent that arranged for me a complimentary airport pick-up, along with discounted tours, then failed to understand that I was a travel blogger on a budget. He recieved a hat on request from Netherlands, that he was evasive about when I requested for payment, yet he had promised to reimburse money I had spent as soon as I landed. He cancelled my 60 usd trip and asked me to pay an absurd amount of 150usd for a fresh “private trip,” that I hadn’t agreed to. With huge masks at Stone town, Zanzibar. On a boat enroute to Prison Island. Little Miss Ashley braving the choppy waves of the Indian Ocean enroute to Prison Island and Nakupenda sand bank. The funniest thing is that he kept on sending whatsapp texts that oscillated from pleas, and statements that I was his sister from Kenya (yes he’s Kenyan working in Zanzibar) and that I shouldn’t make him distrust me; to vicious insults. I humoured him, and asked him and his woman to come to the hotel I was at, to sort out the issue amicably. They didn’t turn up. I said it would be better for us to take the matter to court and let the judge decide who was wrong and who was right. Not another word from them. They balked, opting not to communicate any more. The saddest thing about the whole experience for me, is that I discovered belatedly, the hotel I was accommodated at; ‘Jacob’s inn’ had tours of their own and at friendly prices. Not only so, but the hotel felt homely with very friendly workers one of whom didn’t mind braiding our hair, walking us to Forodhani gardens night market, to the Zanzibar port when we had to take our ferry to Dar Es Salaam, and to Darajani market to buy deiras, scarfs and fruits. You surely need calming positive vibes when traveling. 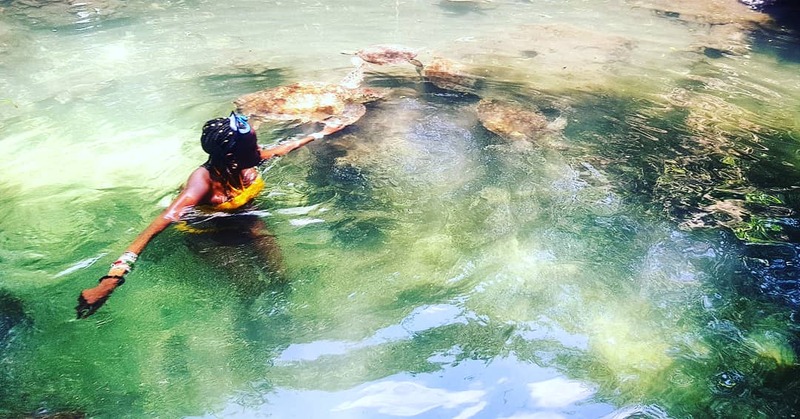 Due to my rough experience, I didn’t manage to tour Zanzibar satisfactorily, but with the few tours I did, I know I will come a second time and likely craft a bespoke trip, invite a few of my friends, rent a car to drive around the island thus reducing costs to the bare minimum. It has always been my wish to come away from the vibe I get from Western-based travel bloggers that “Africa is a difficult continent to navigate” and that before they set foot on the continent, they have to have a boatload of cash and/or their excursions fully covered and paid for. What a monumental task this may be, considering the myriad of experiences they’ve had; from corrupt immigration officers acting all entitled, trying to charge them non-existent fees or commissions, to tour agencies that have failed to view them as travel bloggers and instead have viewed them as tourists thereby charging them exorbitant costs for their travel experiences. Africa is home for me, and I would like to promote the continent as much as possible. I’d like folks to identify and avoid vicious agencies that are pirahna-like, those tour agencies that place their material needs before the needs of their clients. I’d like the backpacker culture prevalent in South East Asia to be applied in our continent too. Asian tour vendors hustle just as hard as Africans do, but I most definitely have found them to be more gentle and less aggressive than our own people. The travel experiences in many South East Asian countries are pleasant, making people return time after time, especially so when one has ‘more bang for their buck.’ As an example, I once stayed at a four-star in Bangkok, that cost an equivalent of 100 usd. Come to a four star in Nairobi, or Luanda or even Kinsasha, and the same amount of money may afford you a meal but most definitely not afford you accommodation. One of the main challenges I see as one who has traveled extensively in the West, and South-East Asia; is that visa regulations are still very stiff in our countries. 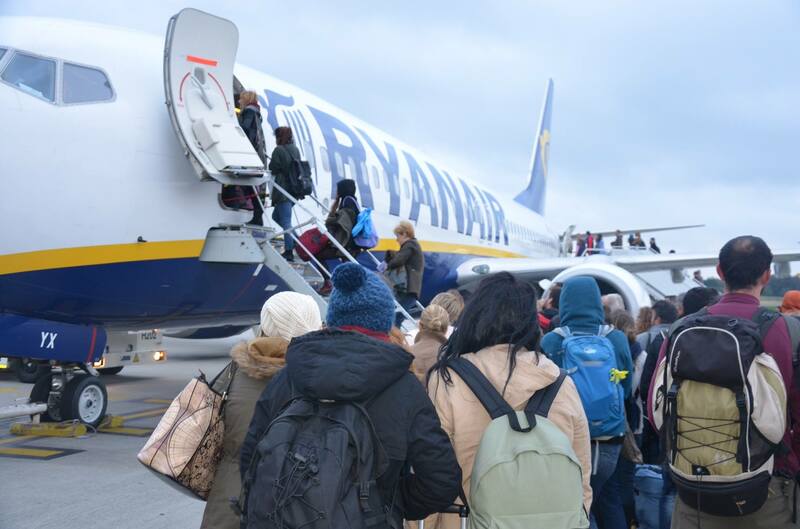 Intra-european travel serves as an example. Once one has access to a Schengen country, the same access is granted to more than 10 other countries. 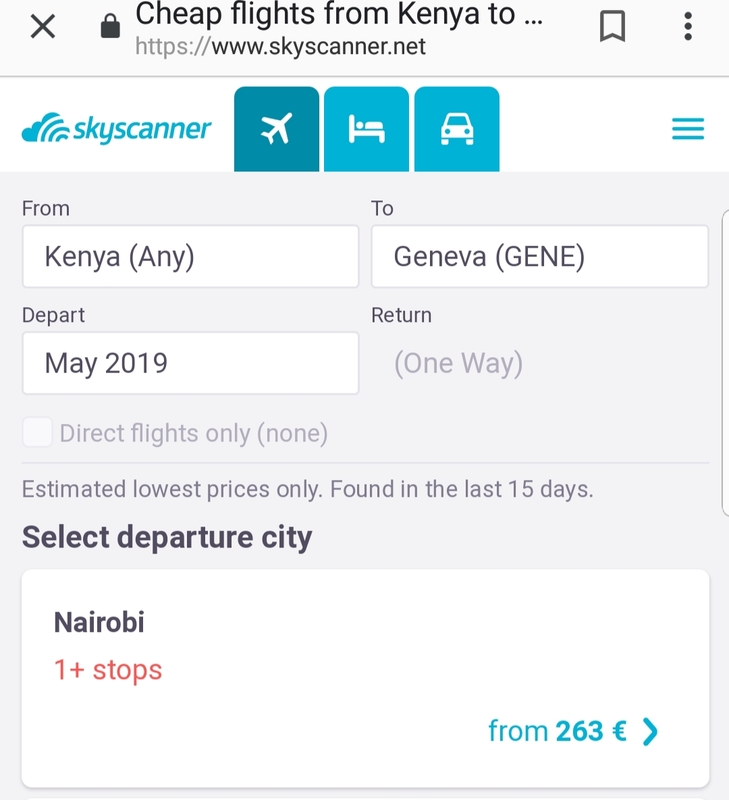 Africa on the other hand, seems to be sliced up into blocs…having a Kenya passport as an example, can grant one visa-free access to the East African community, but not to South Africa, not to Somalia..and not to countries like Mali or the Democratic Republic of Congo. Secondly, budget airlines in Europe like Ryan Air keeps the price of going from one European country to another pretty low. 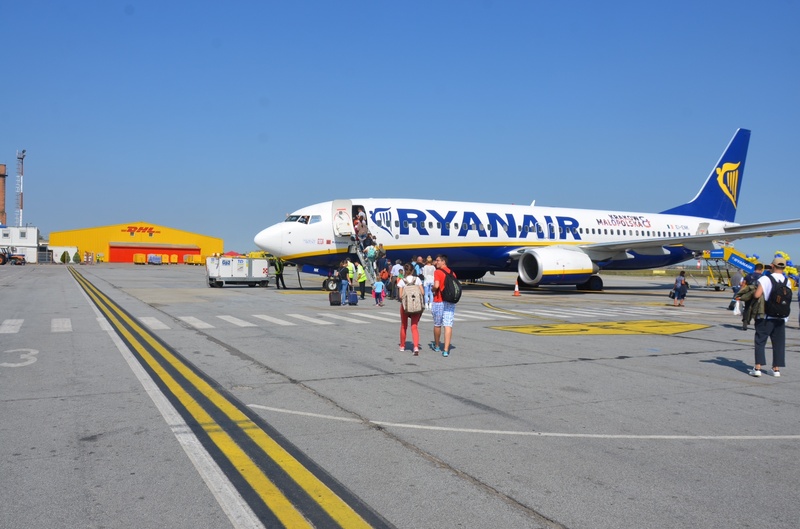 I’ve taken flights from Brussels Charleroi to Krakow at 25 euros, or from Timisoara to Eindhoven at 15 euros. I’ve taken Eurolines buses from Breda to London at 75 euros for two, me and my daughter; and from Eindhoven to Paris at 50 euros for two. Just coming into Zanzibar from Brussels Zaventem cost me 149 euros; an eight hour journey, with meals, costing more or less the price of short tours taken in an afternoon in Zanzibar!! My one-way ferry ride from Zanzibar to Dar Es Salaam (Kilimanjaro-4) cost 25 dollars per person, our one way ride from Dar-Es-Salaam to Nairobi with Modern Coast bus cost 43 euros equivalent for the two of us. Pretty steep in my estimation, considering our two countries border each other!! 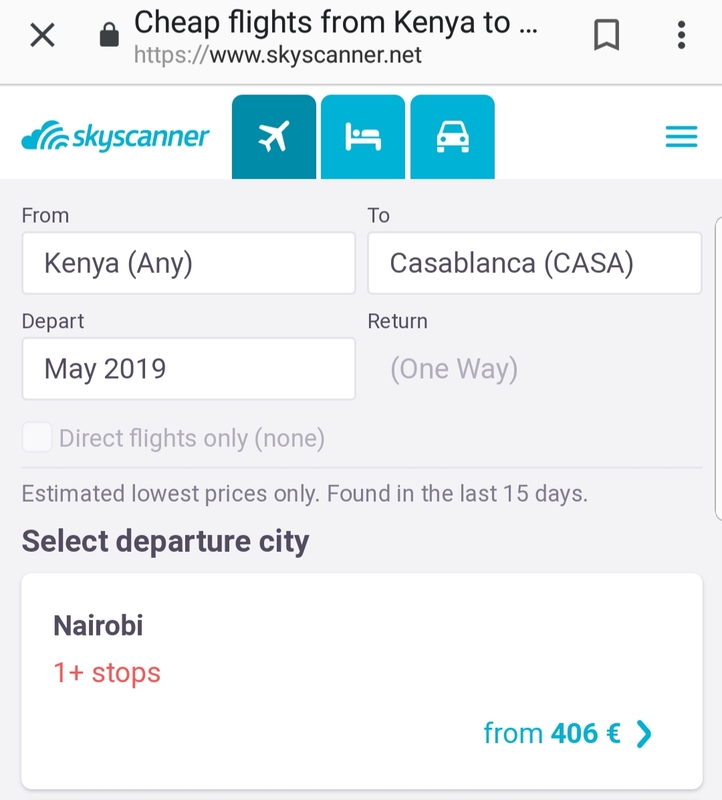 Just browsing my go-to website for cheap flights Skyscanner for intra-African travel, in the month of May, is the discovery that a one-way flight to Morocco is much more costly than a one-way flight to Switzerland. I can go on and on, but I think Zanzibar deserves a second visit as I didn’t cover everything I needed to. Otherwise, what are some of the awful travel experiences you’ve had?